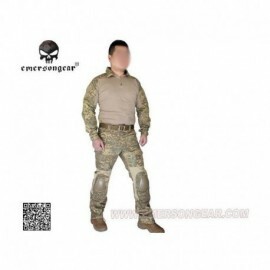 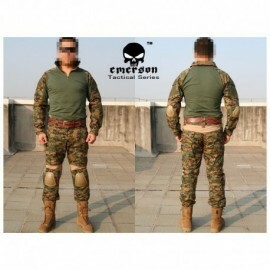 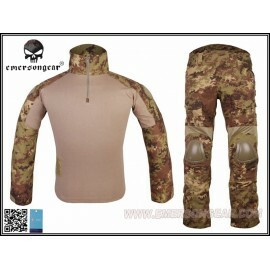 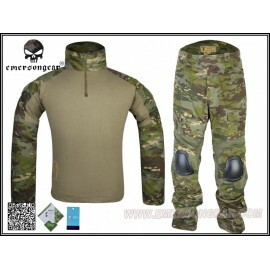 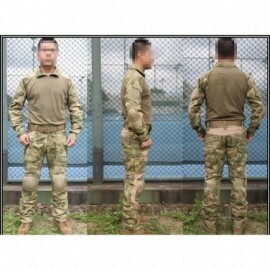 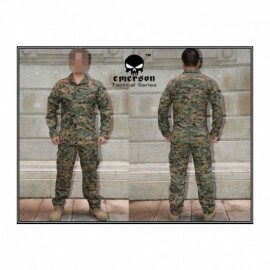 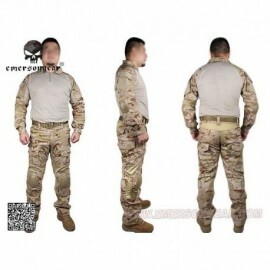 newest Combat Suit GreenZone proposed by Emerson in response to strong demand for a new generation of continental camo. 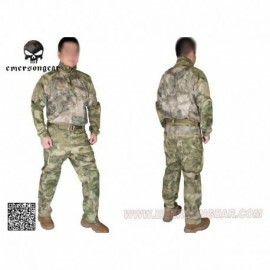 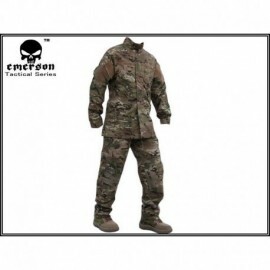 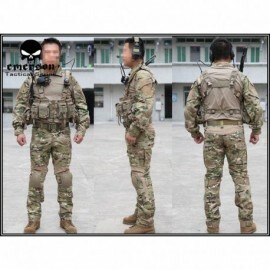 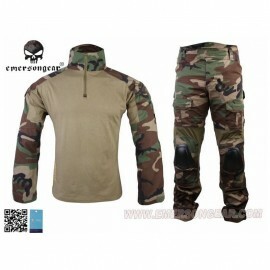 EMERSON COMBAT TACTICAL SUIT Gen.2 MULTICAM TROPIC EMERSON Tactical Combat Suit, the latest and revolutionary camouflage combat created for those who want and expect the best. 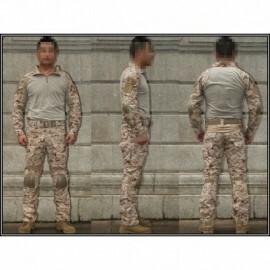 newest Combat Suit BadLand proposed by Emerson in response to strong demand for a new generation of continental camo. 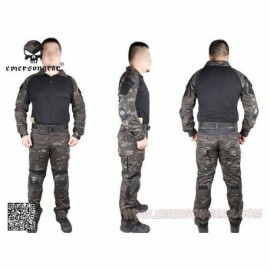 EMERSON Tactical Combat Suit RIOT, the latest and revolutionary camouflage combat created for those who want and expect the best. 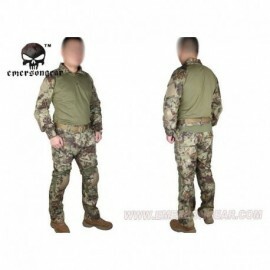 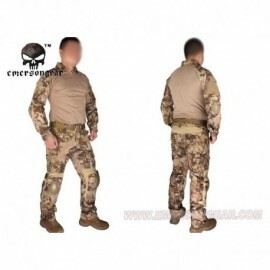 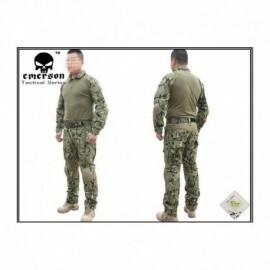 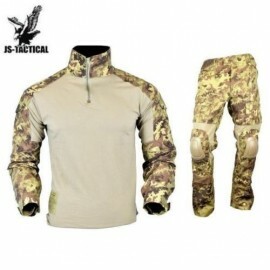 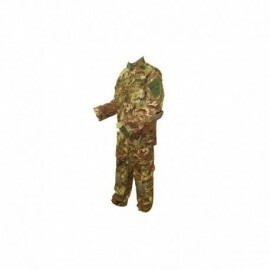 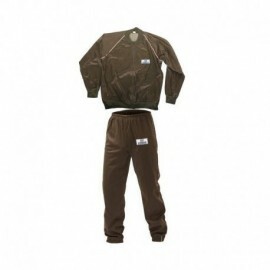 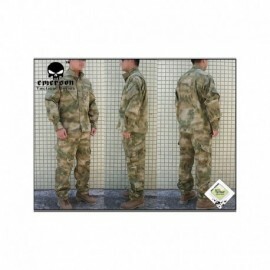 JS TACTICAL Warrior Combat Tactical Suit Vegetato ItalianoComplete Tactical Suit with jacket and trousers in Ripstop cotton and NYCO 65/35, Teflon treated with military specifications.